Everyone loves a vacation, right? Sometimes the thought of being able to afford a vacation makes it seem impossible to take one. However, if you know how to vacation on a budget, you can work regular vacations into your year – if vacations are important to you! Couponing is a fantastic way to save money. However, learning how to start couponing can be a little overwhelming. 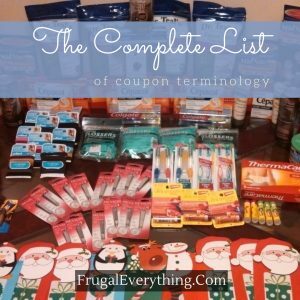 I like to think I am a pretty quick learner most of the time, but I will readily admit, when I started couponing looking at all of the coupon terminology was WAY over my head. Let’s be honest, it is kind of like reading and learning a foreign language. I mean, c’mon – SS, RP, MQ, BOGO – coupon terminology reads like some secret code of abbreviations that you need a super secret decoder ring to understand…. My husband is a caffeine junkie. He LOVES coffee. He especially LOVES fancy coffee. I am always trying to convince him to cut back on his caffeine intake, but I know that he will never stop drinking caffeine. We are also really serious about sticking very strictly to our food budget. This means that fancy coffee drinks are usually off the table, so to speak. However, all fancy coffee drinks don’t have to be off the table with this super easy, SUPER cheap DIY frappuccino recipe. 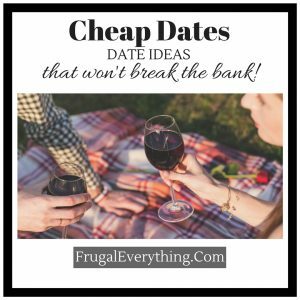 Cheap Date Ideas – Date Ideas That Don’t Break the Bank! Dating can be expensive. You’re trying to impress each other, so you get all pretty (or handsome) and want to do fancy things. However, I think, that at the core of an AWESOME date is just having a good time and having the opportunity to enjoy your dates company. Some fun cheap date ideas are actually super romantic, and a romantic date is awesome, right? Even after you are in a steady (or married) relationship, going on dates is still important. But again, fun cheap date ideas that don’t break the bank are equally important. When my (now) husband and I were first dating, we had several favorite fun cheap date ideas. We still use several of our first fun cheap date ideas now. 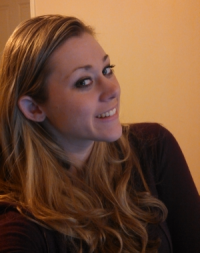 It is nice to have a date night (or day) that doesn’t have the added stress of spending a ton of money. It allows the whole date experience to be a lot more enjoyable. 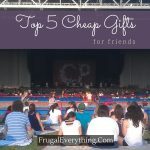 Does Frugal Living Mean Always Buying Cheap? 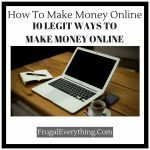 What is Frugal Living – Is Frugal Living Just Saving Money? Frugal living can mean different things for different people. 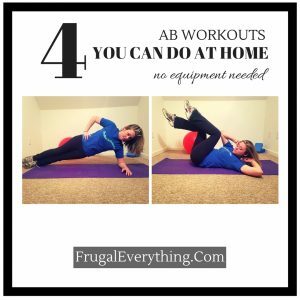 When you decide to commit to frugal living, you definitely have to change your mindset. 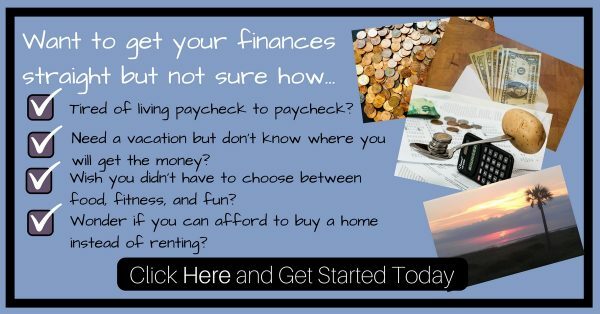 But before you can make any decisions about frugal living, you need to know exactly what is frugal living? 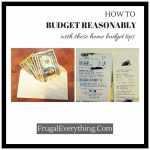 Is frugal living just saving money? To this, I would say definitely not! 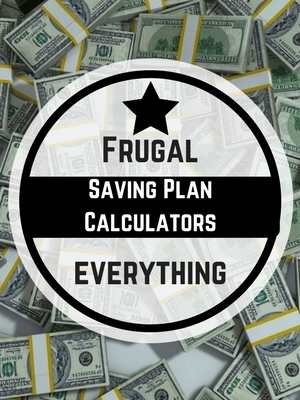 So, if frugal living is not just about saving money, what else is frugal living? Have you ever done this? You get super jazzed up about something and maybe go a tad overboard. Then you sit and wonder what the heck you’ve done! A few summers ago I went on a grocery shopping trip and found organic blueberries on sale. I LOVE blueberries! I am not going to totally embarrass myself by admitting how many pints of fresh blueberries I bought that day. Let’s just say A LOT! I have a hard time turning down a good deal on something I love, what can I say? Well, I got all those delicious blueberries home and had to figure out the best way to preserve my blueberries. 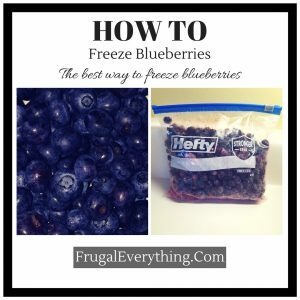 I figured out how to freeze blueberries and will never have to be without them again!